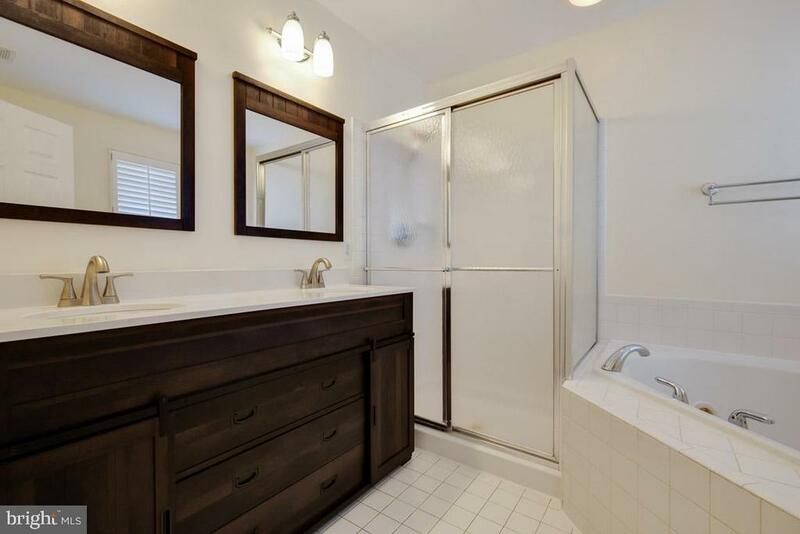 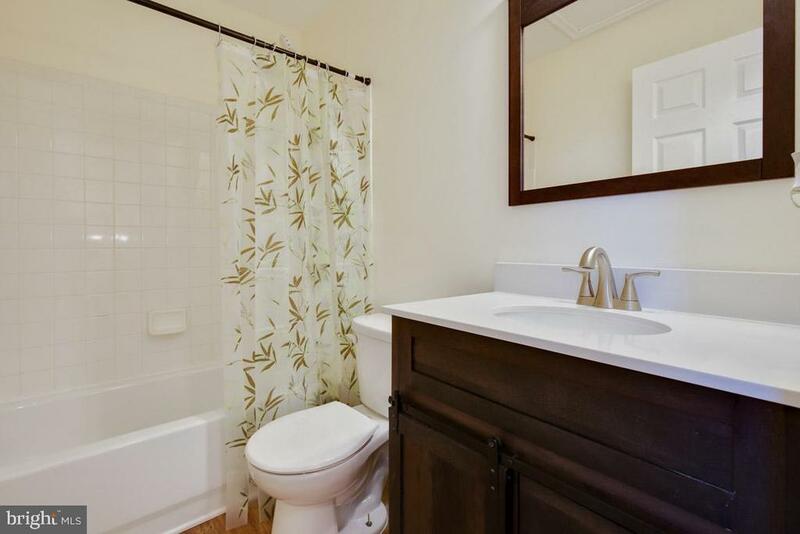 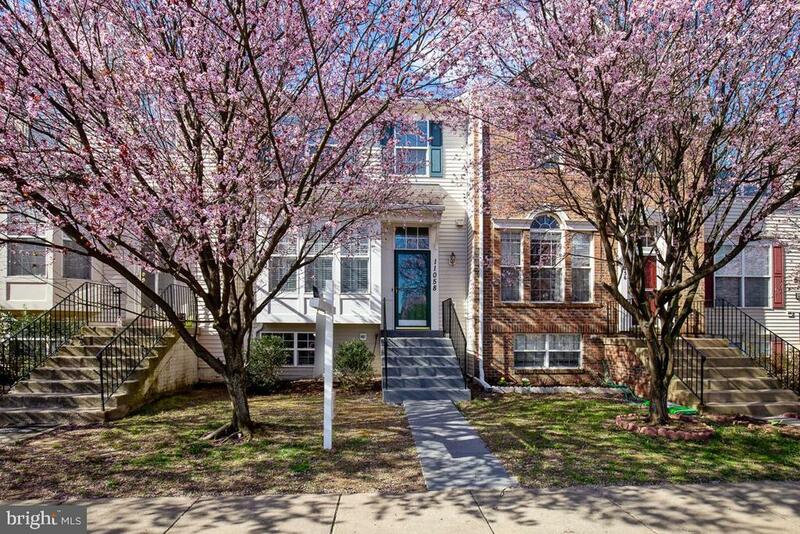 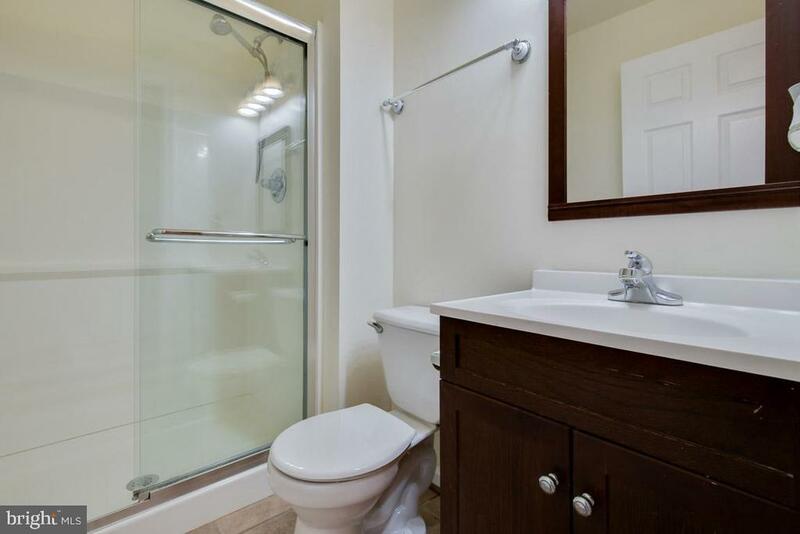 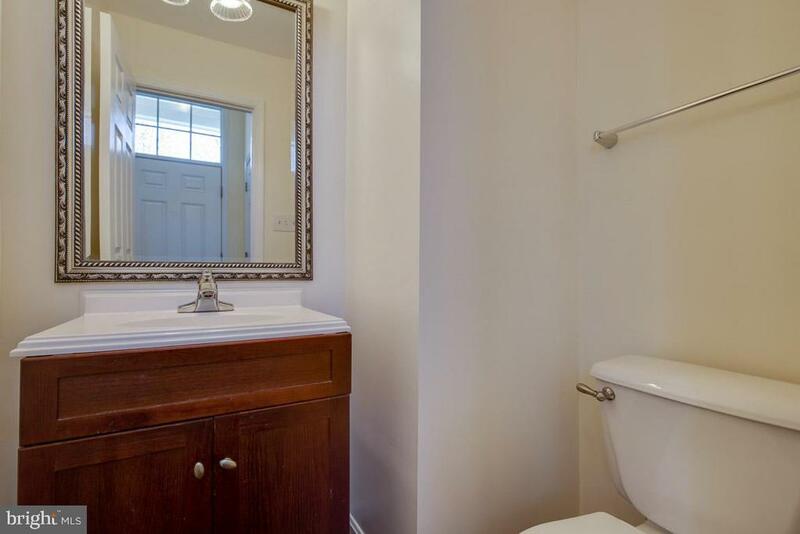 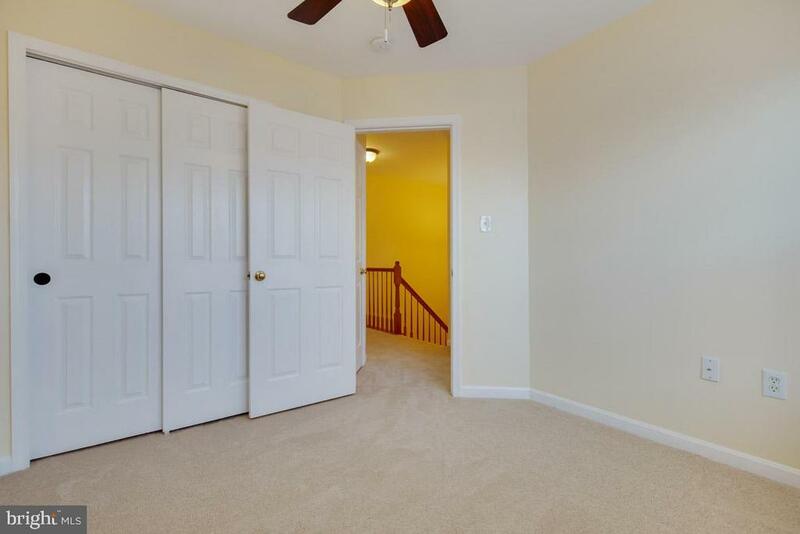 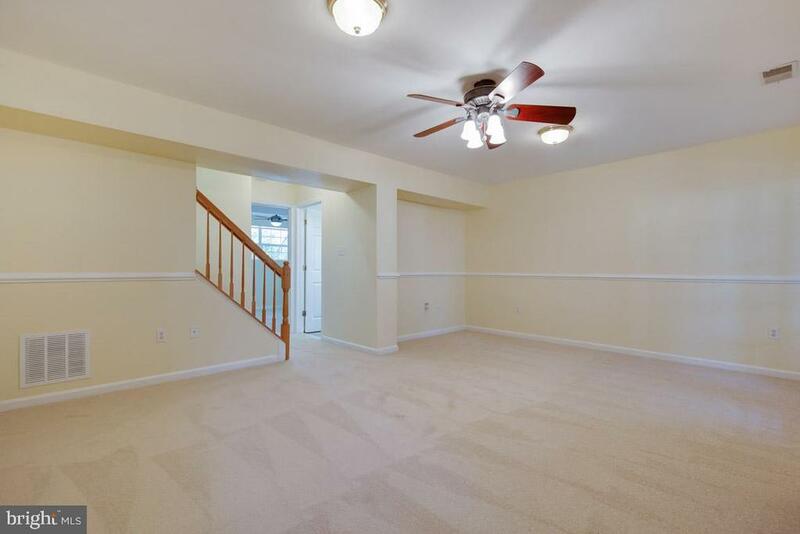 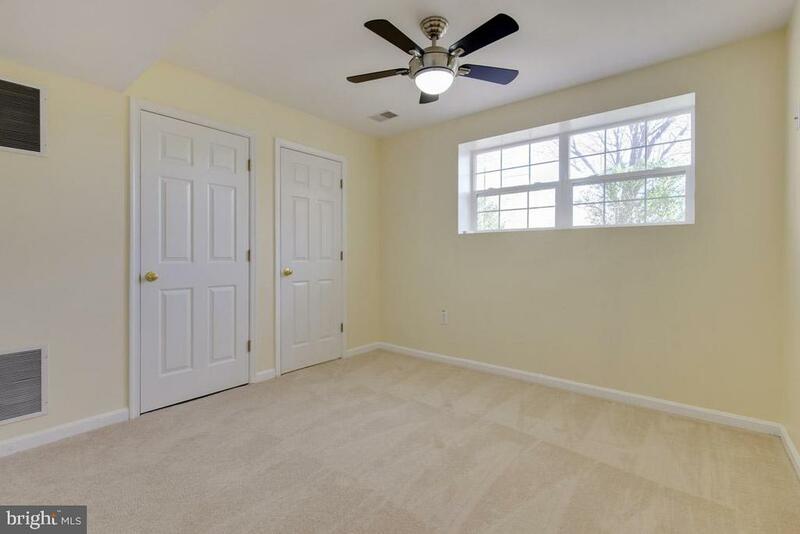 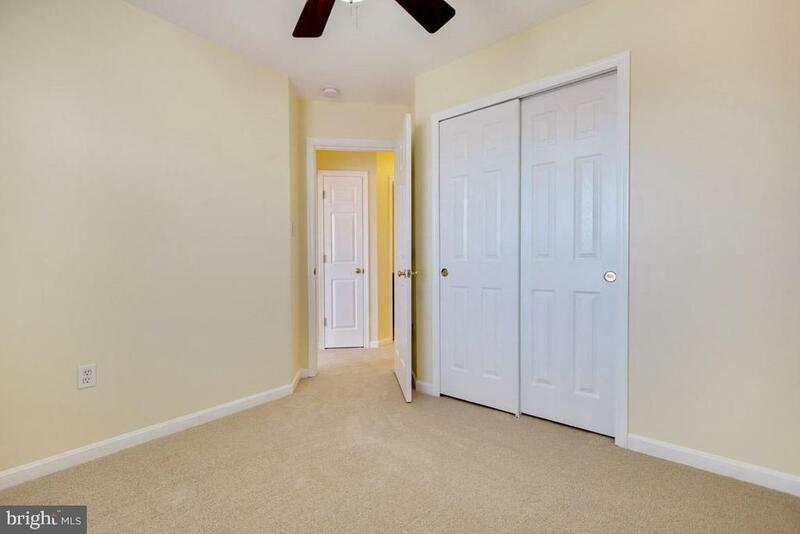 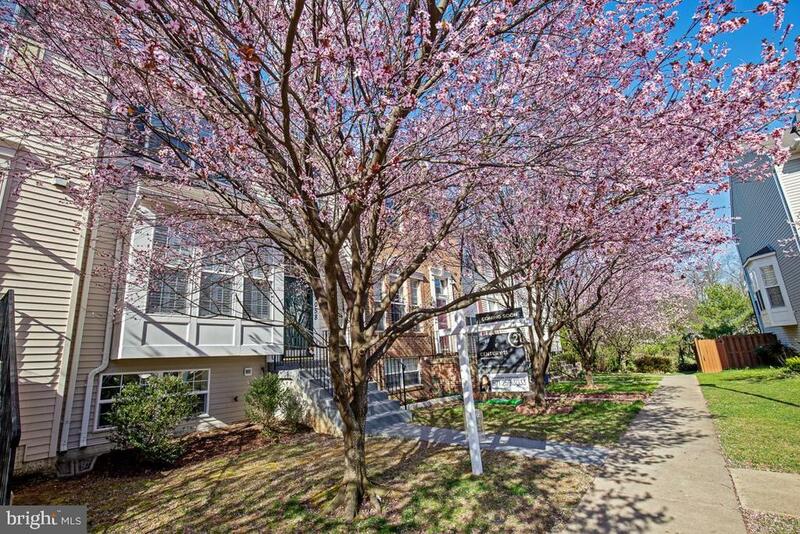 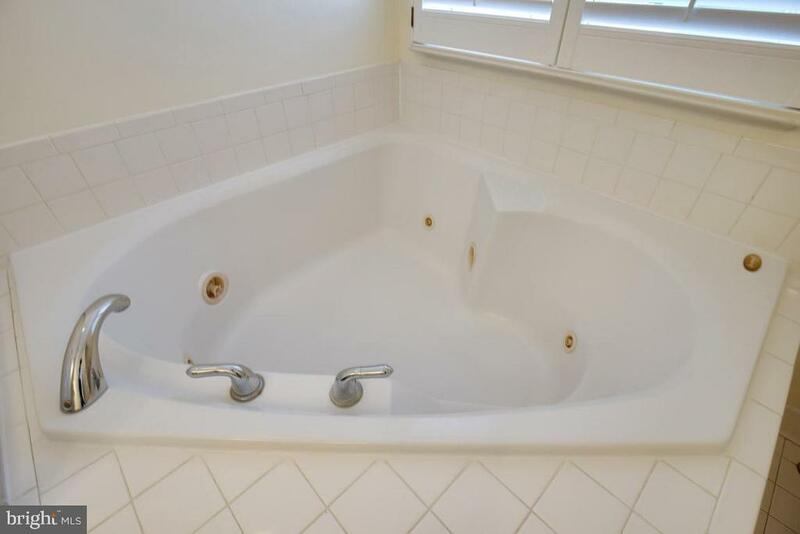 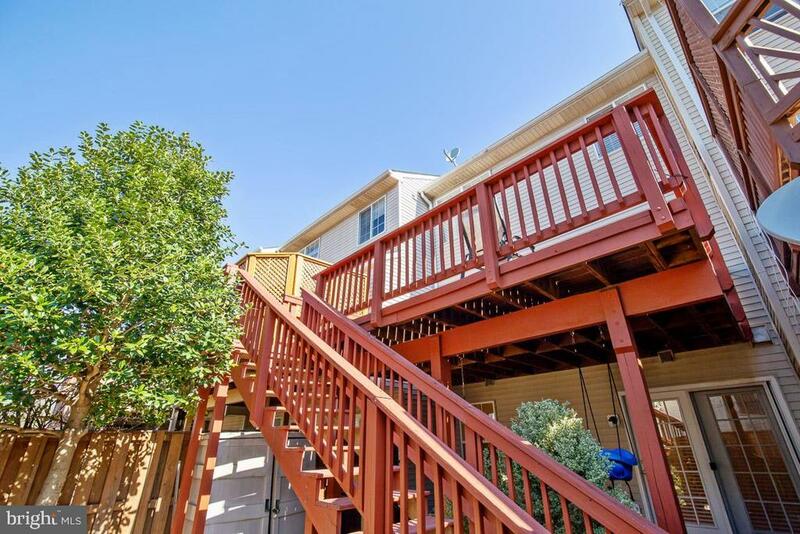 Beautiful townhome with so many updates: brand new carpet, fresh paint, brand new stove & built-in microwave, brand new vanities in masterbath & upstairs hall bath. 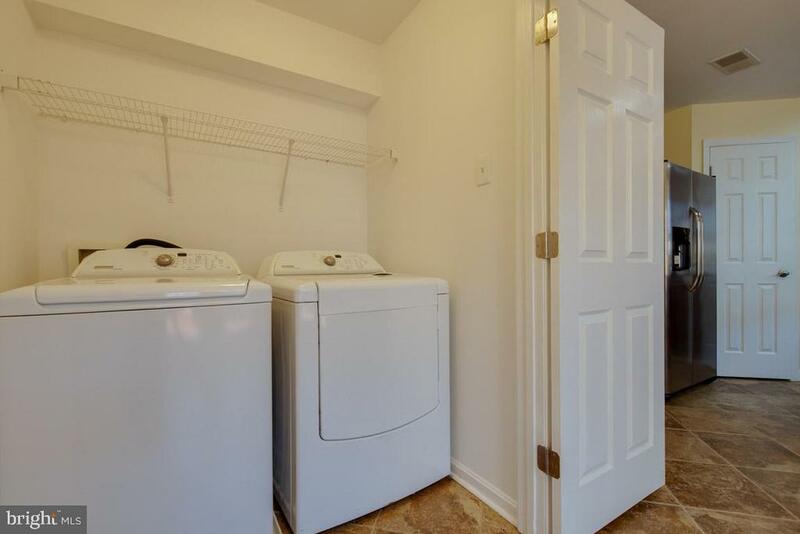 Hot water heater & refrigerator less than 2 years old. 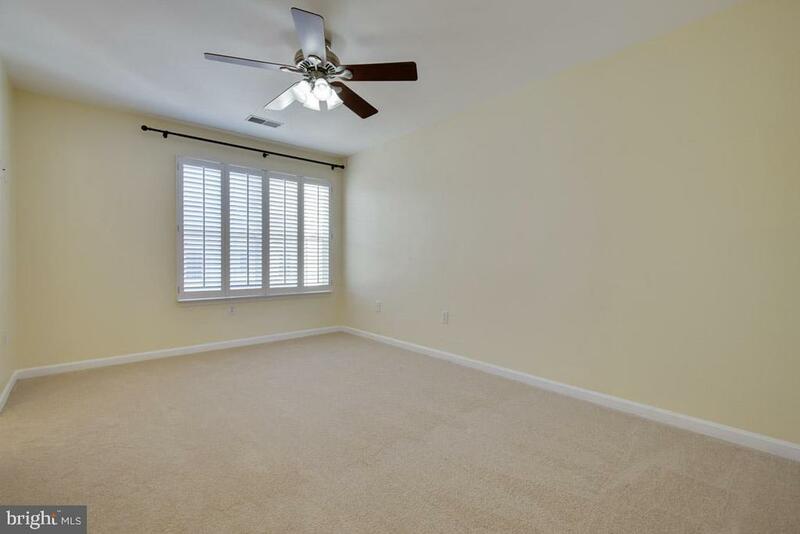 Custom plantation shutters & blinds throughout. 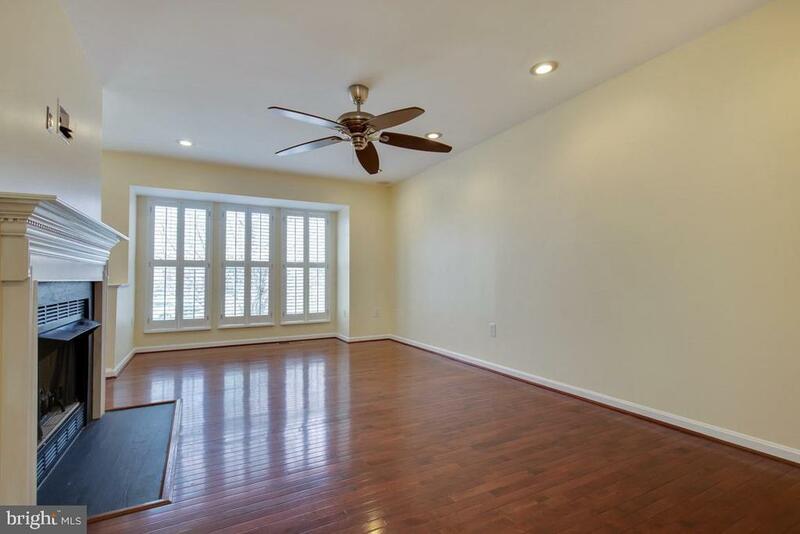 6 ceiling fans total. 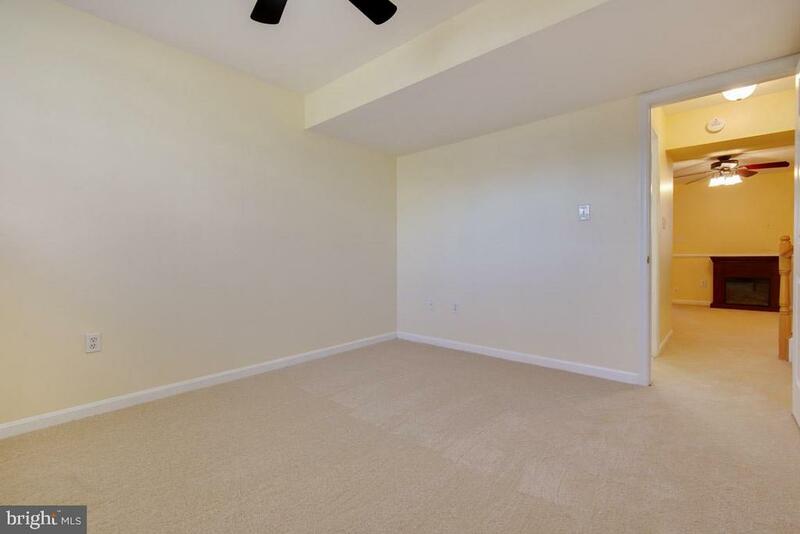 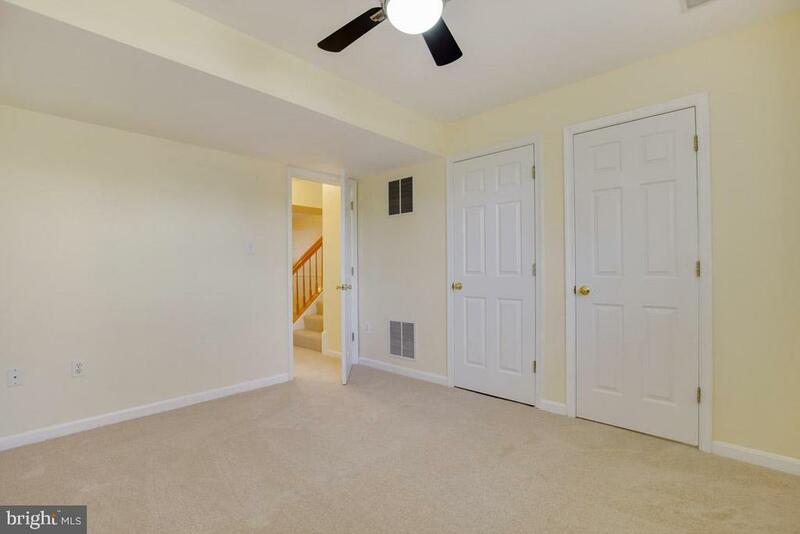 Walk-out basement with 4th bedroom, full bath & rec room. 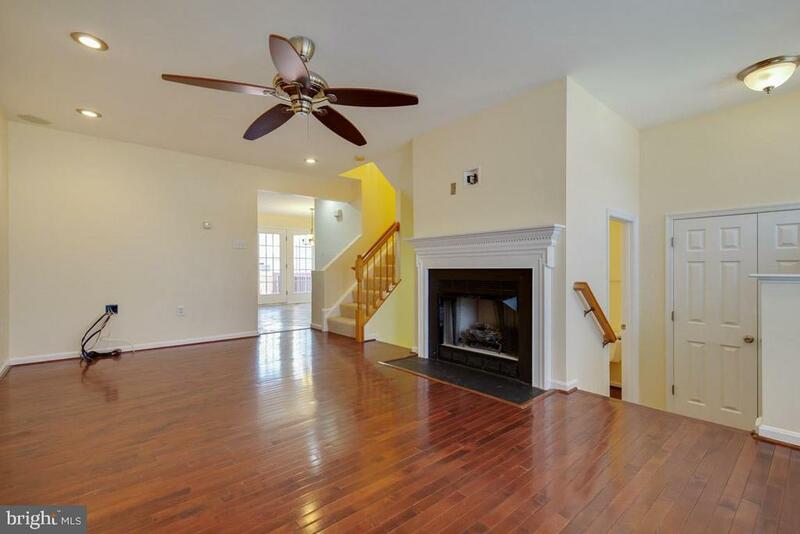 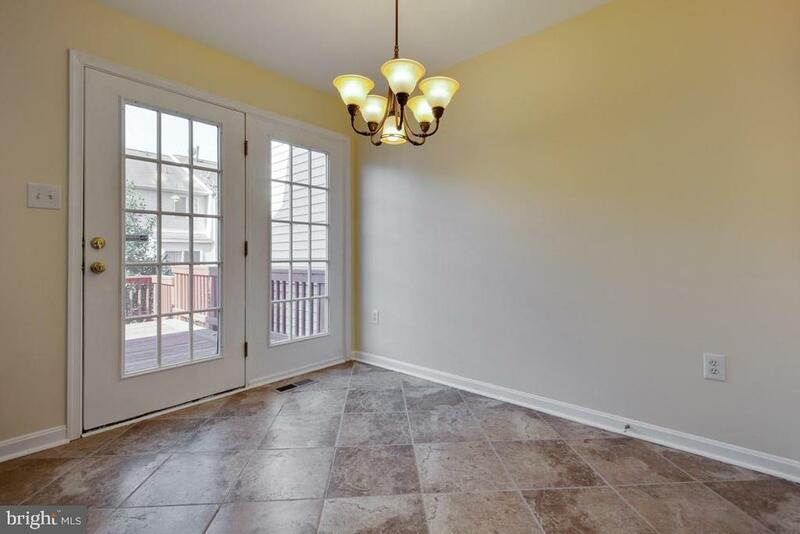 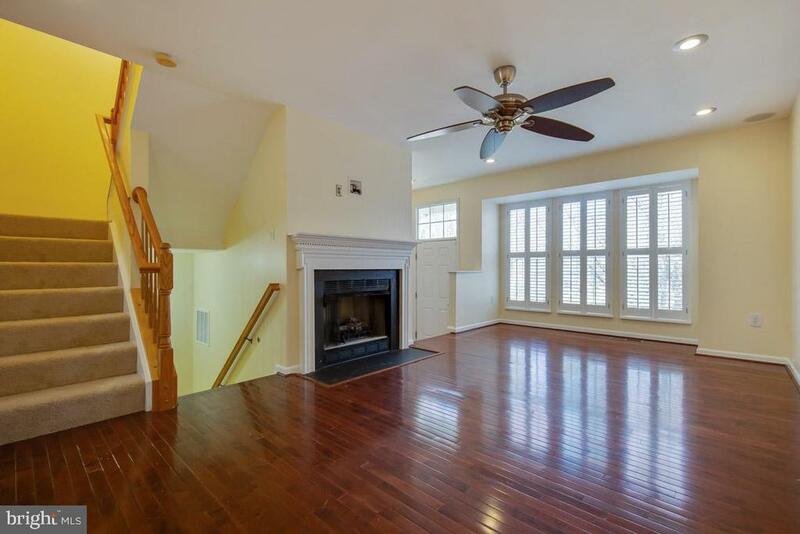 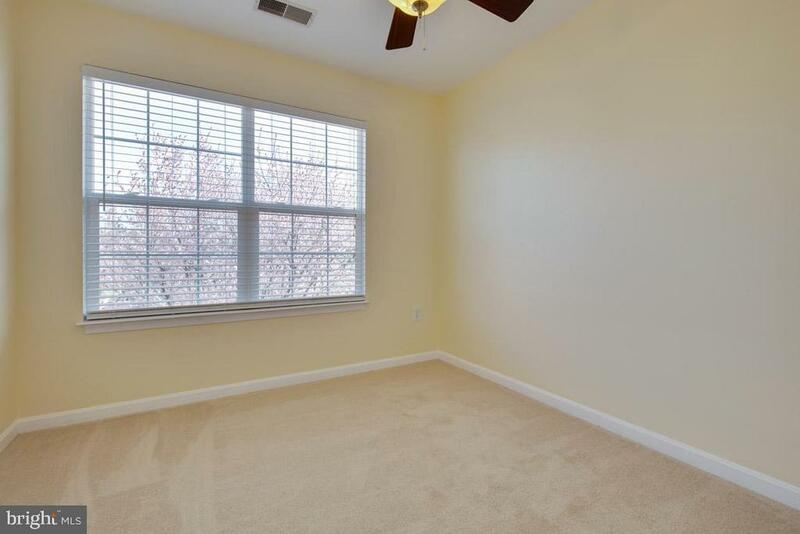 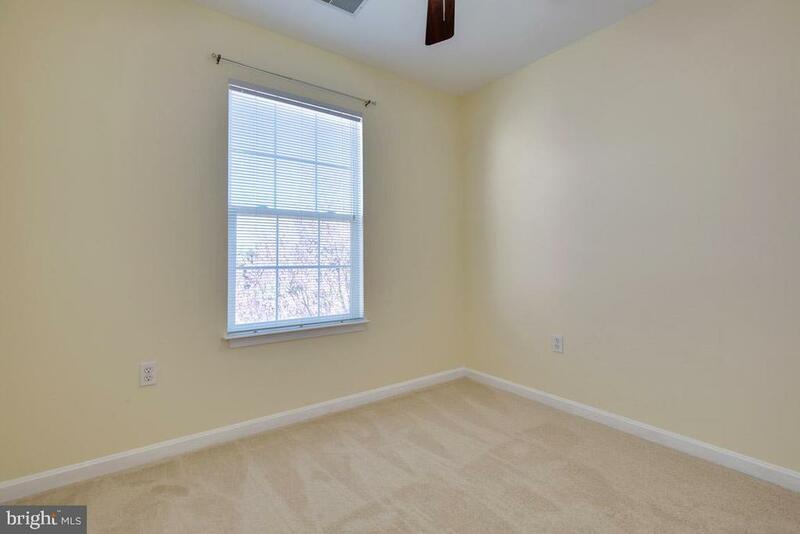 Living room has hardwood floors & gas FP. 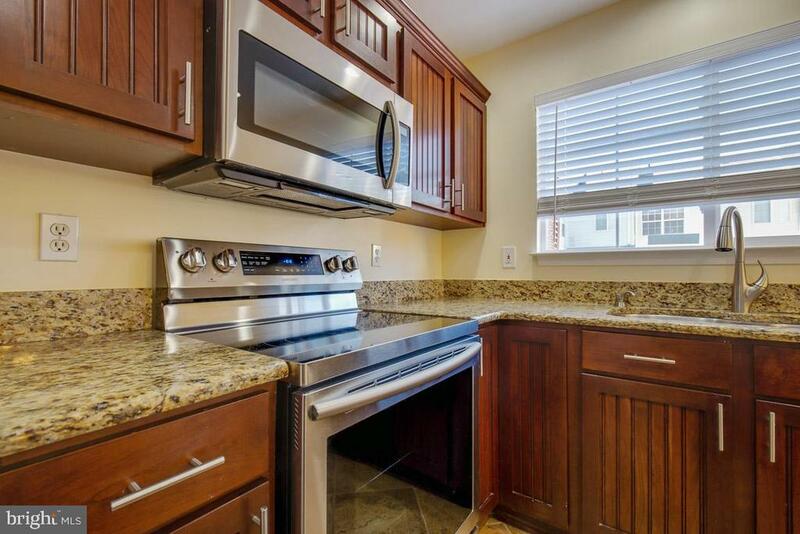 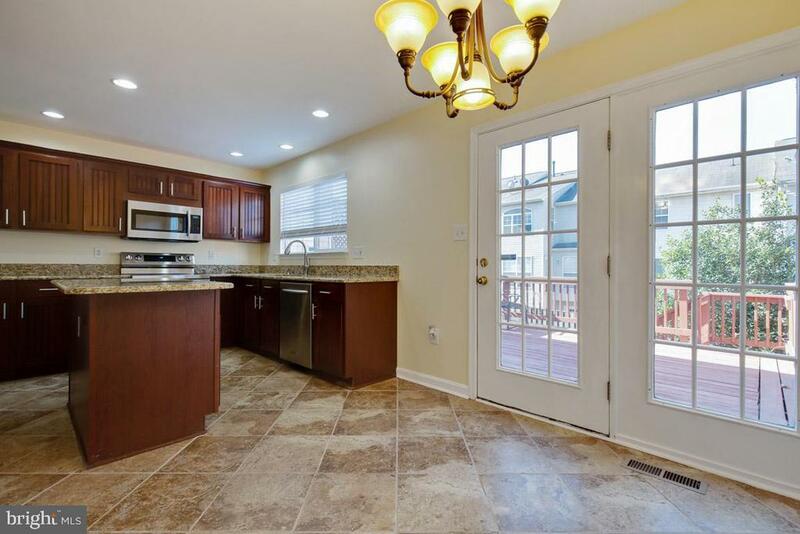 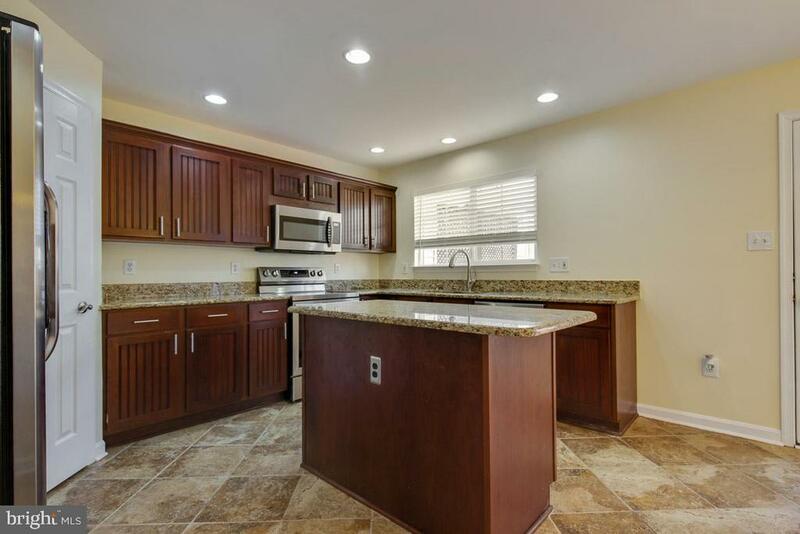 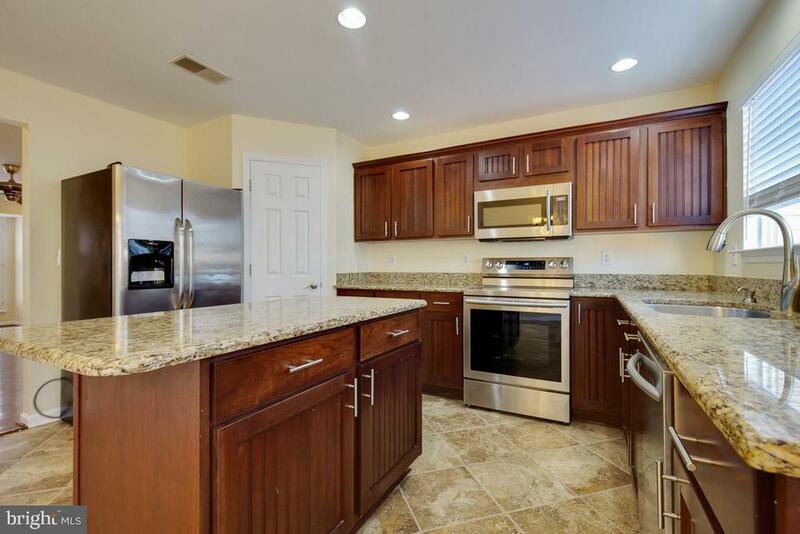 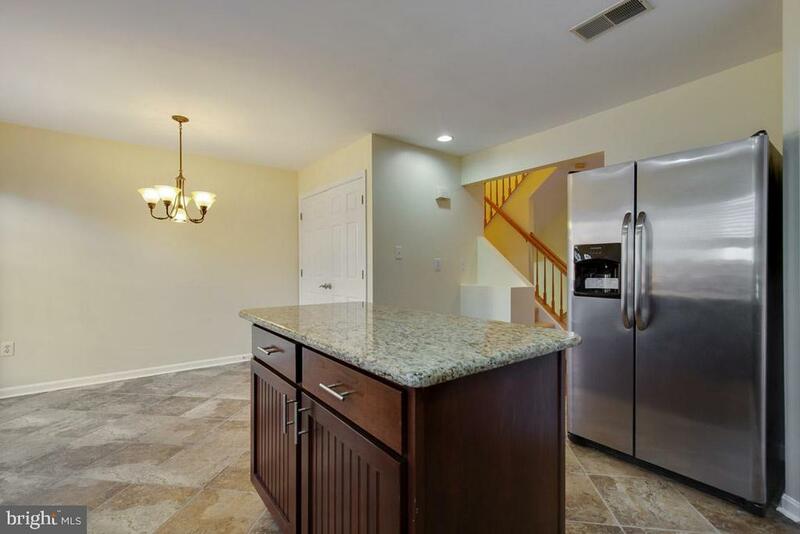 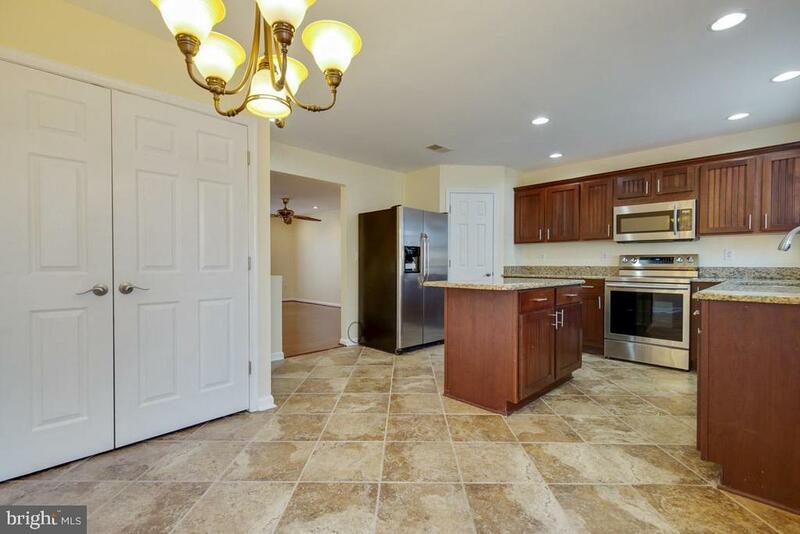 Open kitchen w/island, granite counters, tile floors & space for table. 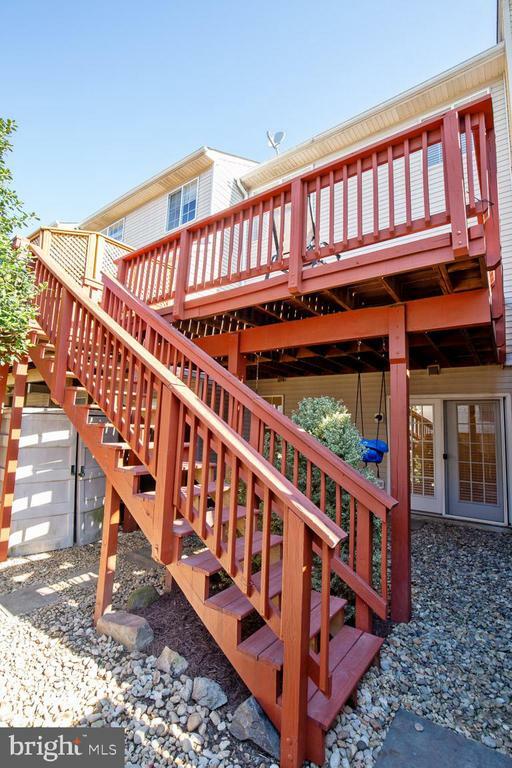 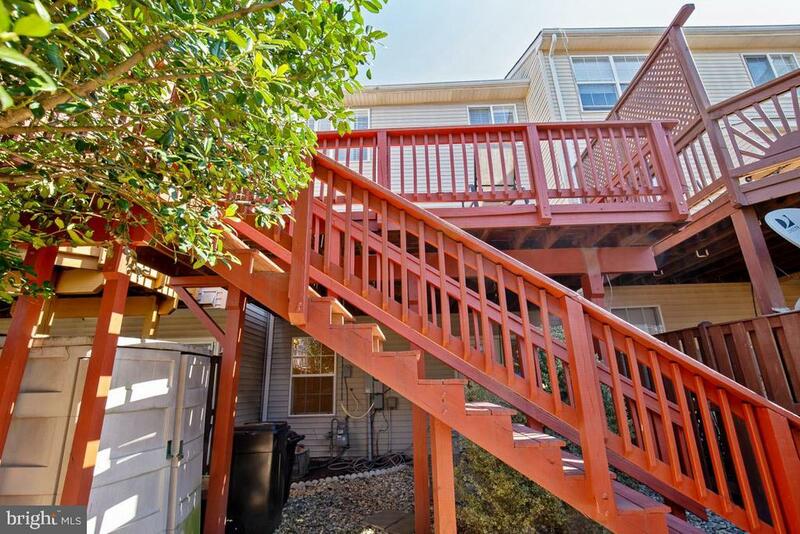 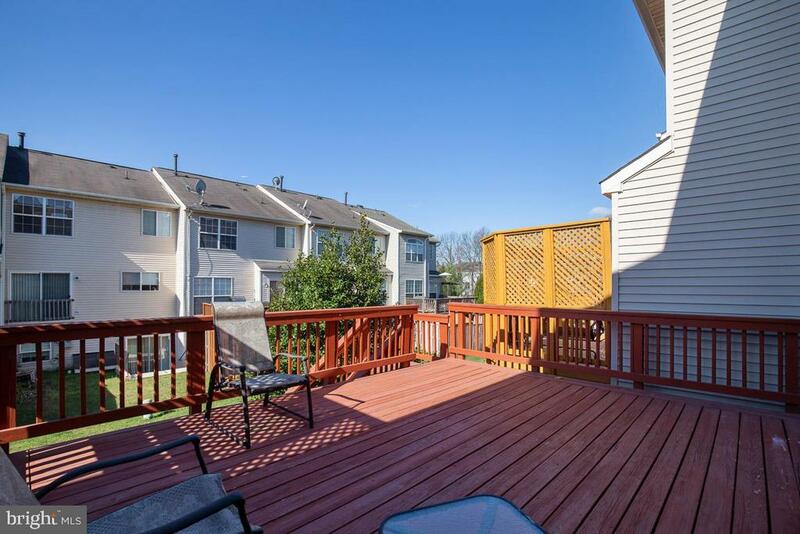 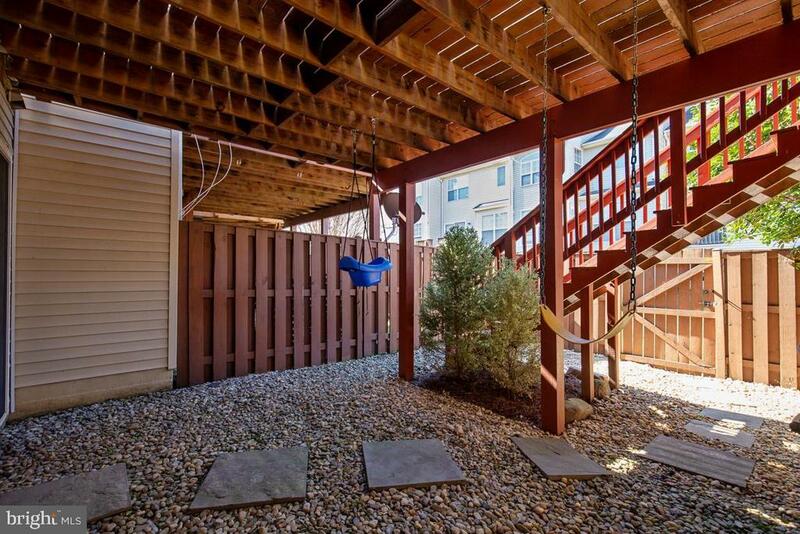 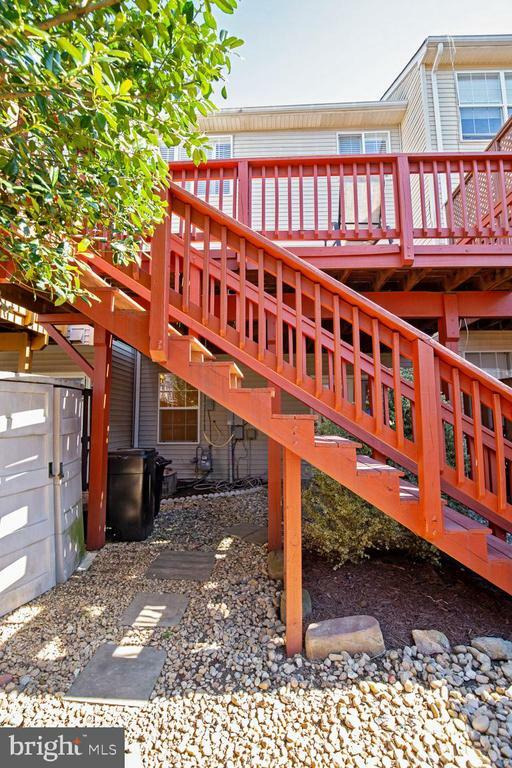 Large deck off kitchen with stairs down to fully fenced backyard. 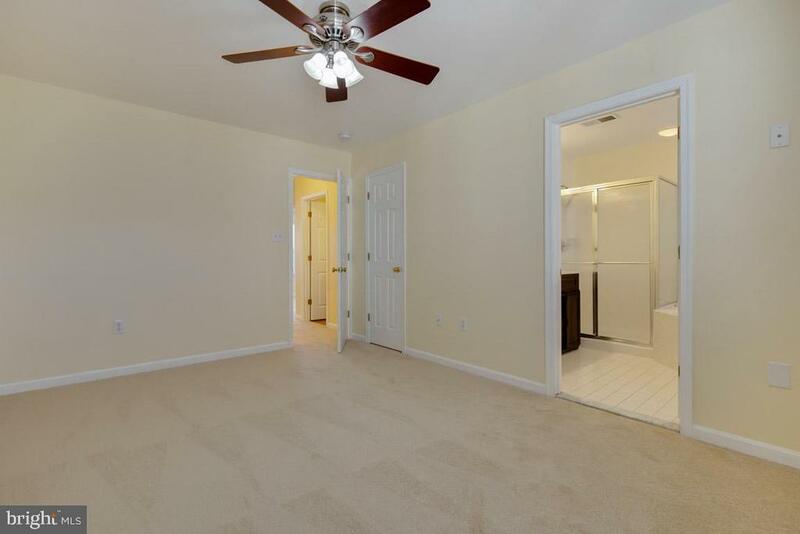 Upgraded light fixtures throughout. 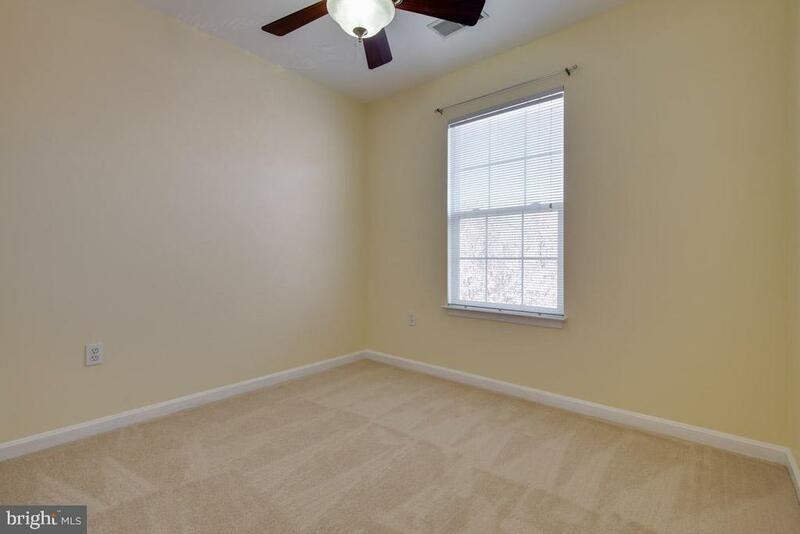 Custom video and surround sound in living room for mounting TV. 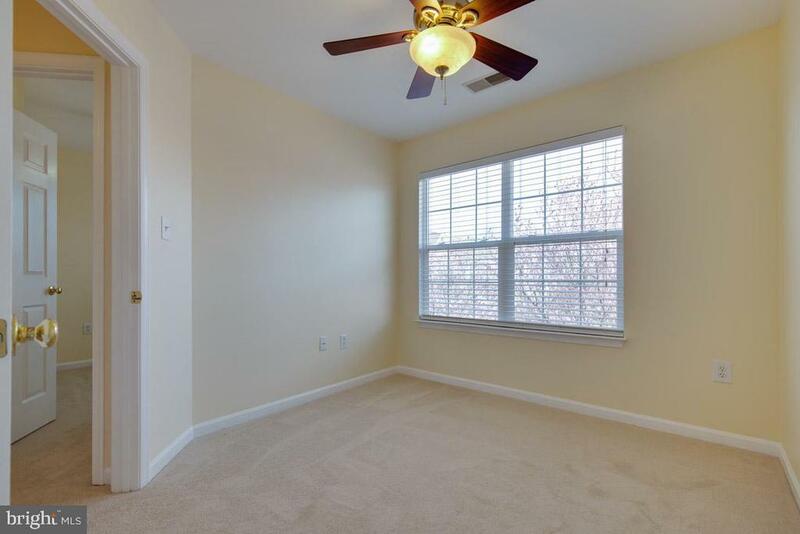 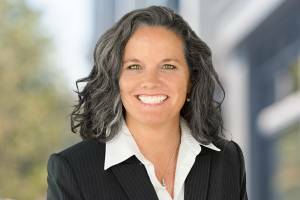 HOA includes outdoor community pool(s), tennis courts & gym. 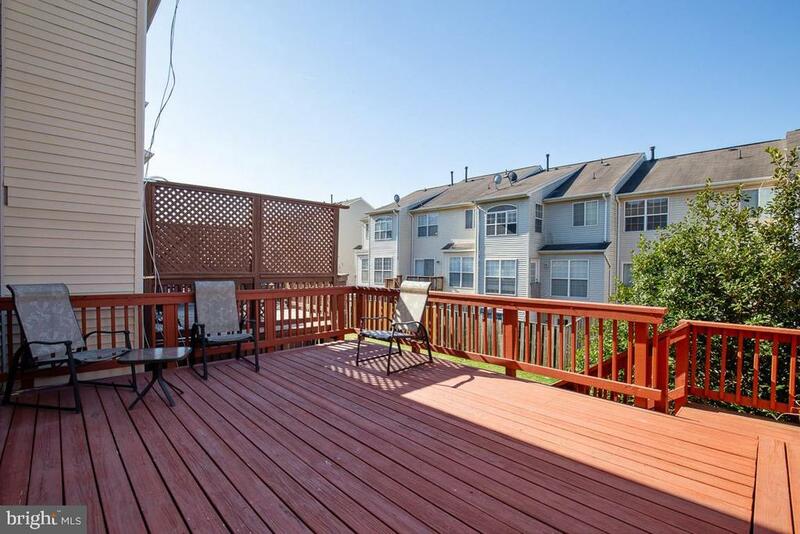 Close to shopping & restaurants. 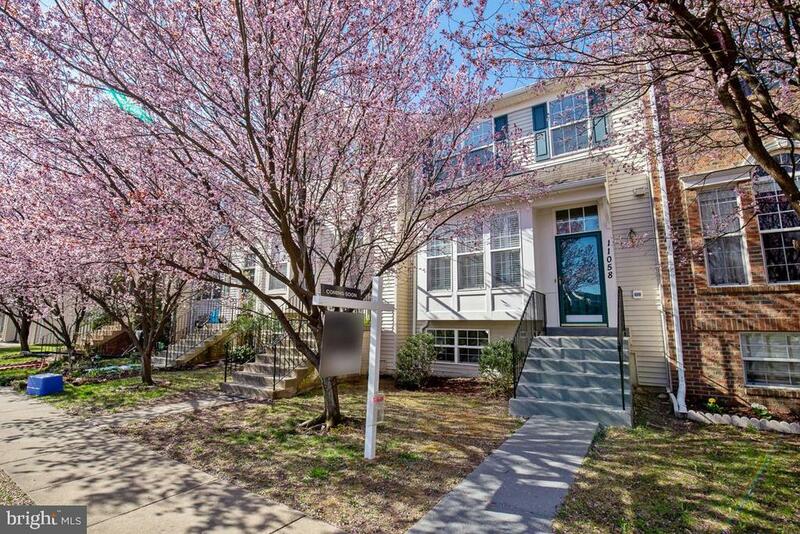 2 assigned parking spaces, both #14, in front of townhome & one in the island area.